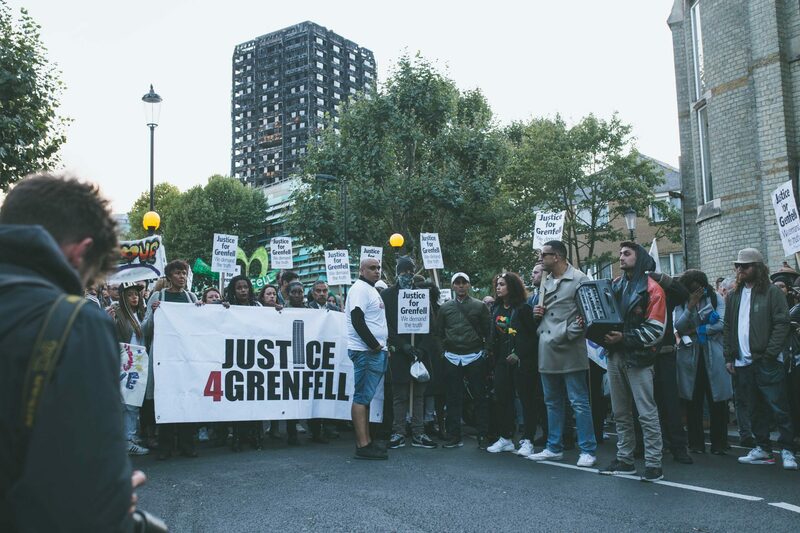 A Silent March is being organised to show solidarity with the victims of the Grenfell Tower fire. 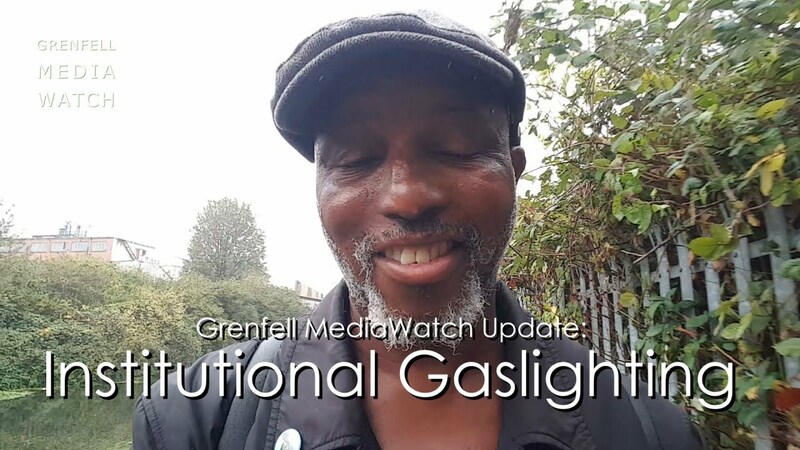 On June 14th 2017, a devastating fire engulfed the Grenfell Tower block in West London, leaving 72 dead. 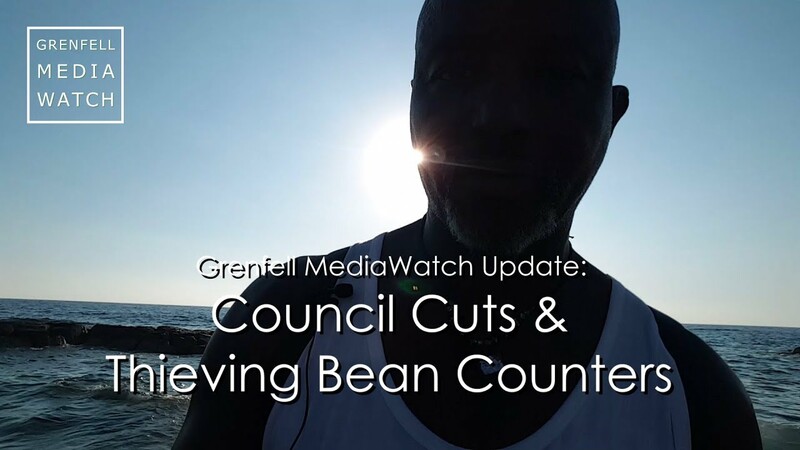 As a result of this horrific event, many have been left homeless and over 11,000 severely traumatised. 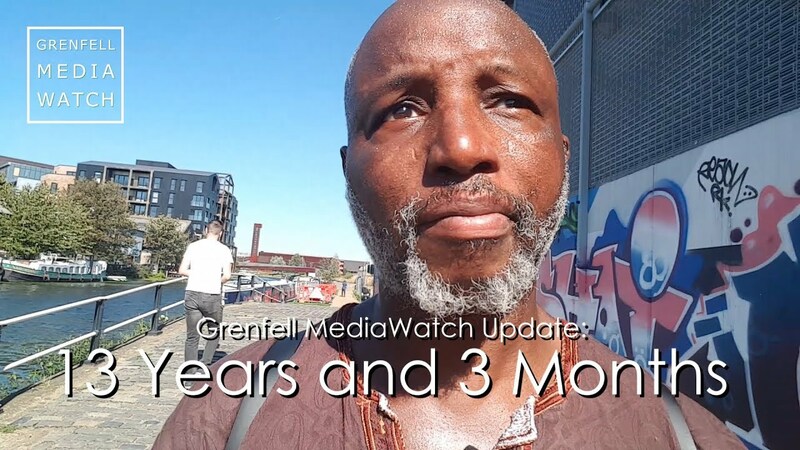 While residents and some local councillors have endlessly reached out to the Kensington and Chelsea Borough Council, many questions have yet remained unanswered. 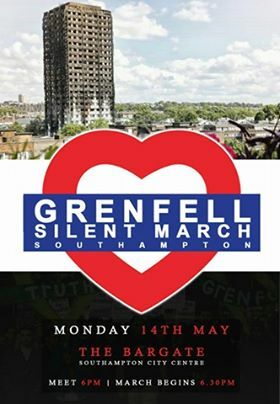 It’s now time for Southampton ( and surrounding cities/towns/areas) to demonstrate our love and support for the victims of the Grenfell Tower fire. In times like this we need to come together, so please open your hearts and come as you are, beautiful people. The Silent March will start at the Bargate, meeting for 18:00 to start walking at 18:30. The march will end at the O2 Guildhall Square with keynote speakers finishing off the event.